Ever wonder what goes on in the mind of a brewer? (…not much…) Well, come out to our weekly trivia event, hosted by none other than EFB’s brewer, lead janitor, and influencer of microbial reproduction. Trivia starts at 7:30 pm and lasts until 9:30 pm. We’ll have three rounds and you can see if you can outsmart the brewer! We’ll be slinging prizes and bragging rights to the winners. And, as always, we’ll have finely crafted beer and small plate food to go with it. PS. 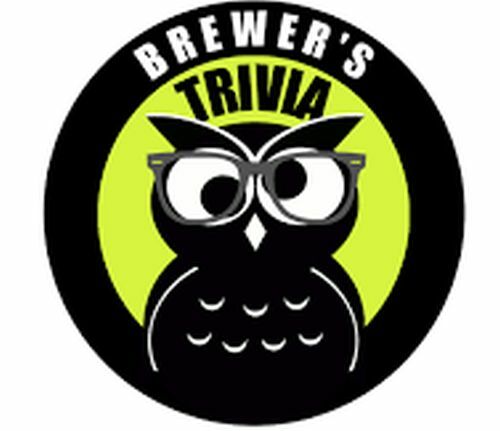 There will be one category, each round, on brew trivia.